Today I got to take a break and get out with my Quilting Guild Board members for a meeting and then lunch. It is always fun to squeeze a fun afternoon with all of these ladies in. 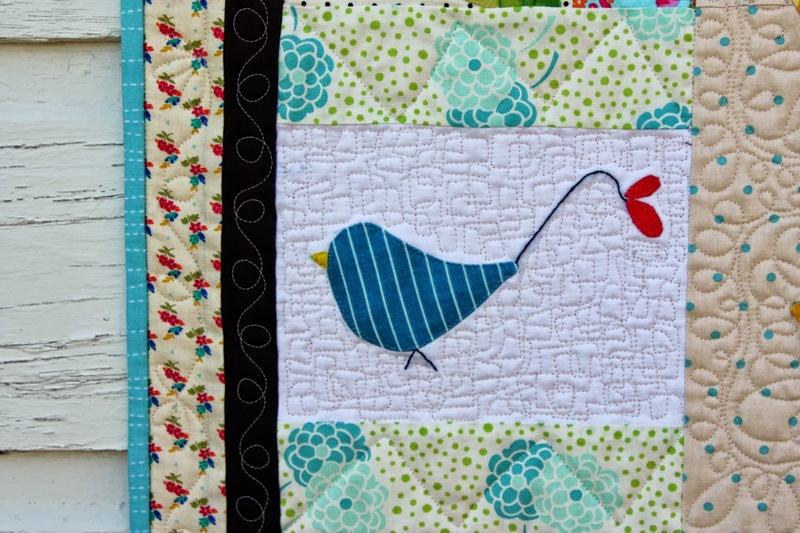 I love our quilting guild and everything it offers us quilters. There is always so much to learn! And they are always up on the new techniques. It is like having 60+ members all researching the same topic and coming back to report. That is nice. 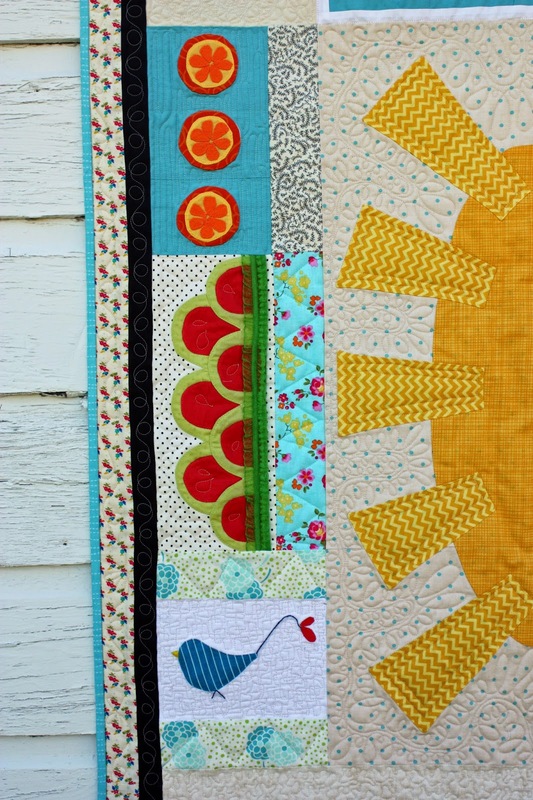 I also love to be inspired by their color combinations, pattern selections, quilting, piecing, appliqué designs. It is like eye candy. Tons and Tons of eye candy. 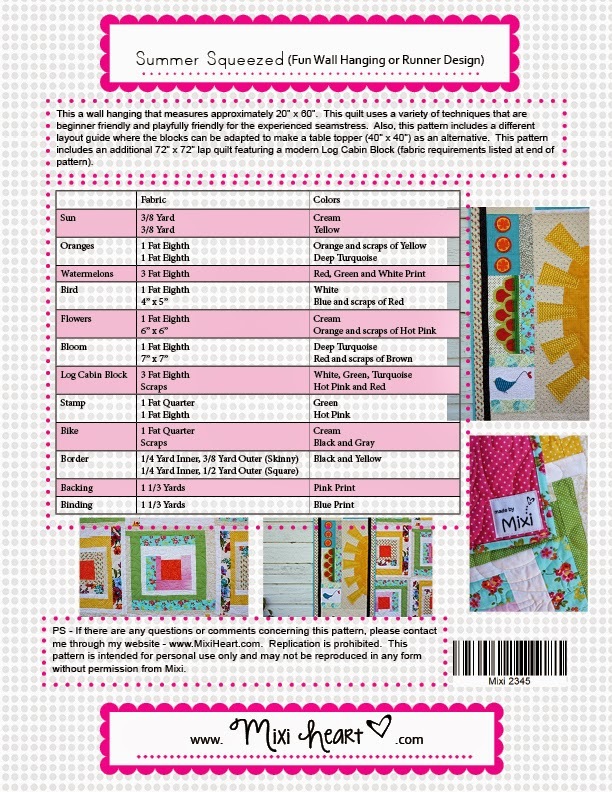 I have finished writing my newest pattern in the Skinny series. 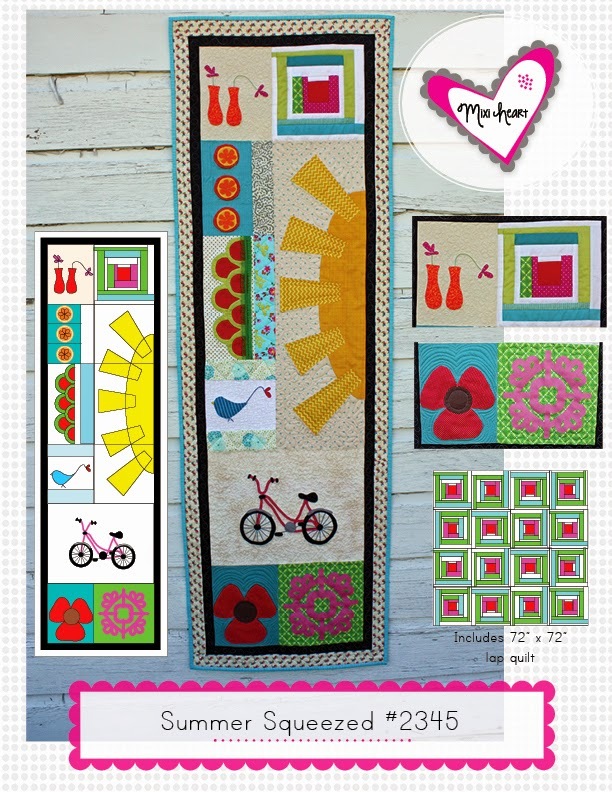 This is a fun sampler of summer sweetness. One of my favorite blocks is the modern log cabin. 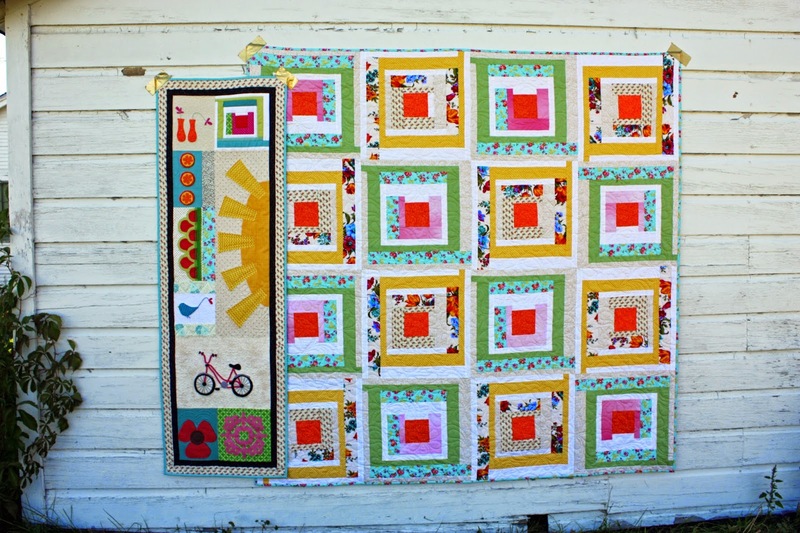 I was able to make the 72" x 72" lap quilt to accompany this quilt and it was so much fun! 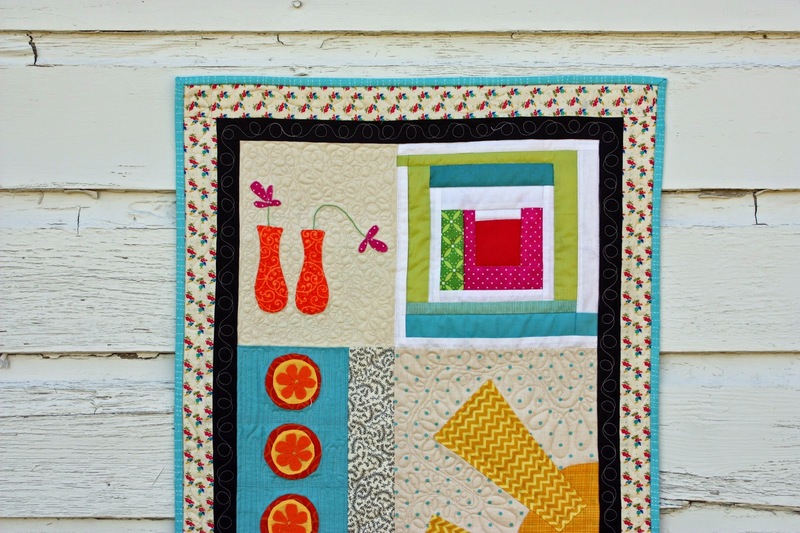 I chain pieced once I made my first block and it went so fast. I was surprised. I had the whole thing made in an evening??? I think??? This last month has been kinda a blur. 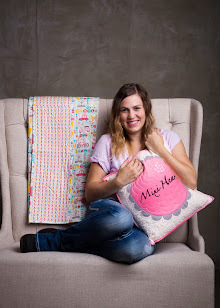 The lap quilt is made from Penny Rose's new line Olivia. Well. My. Favorite. Fabric. In. The. Whole. World. is in this line :) It is the turquoise floral print. 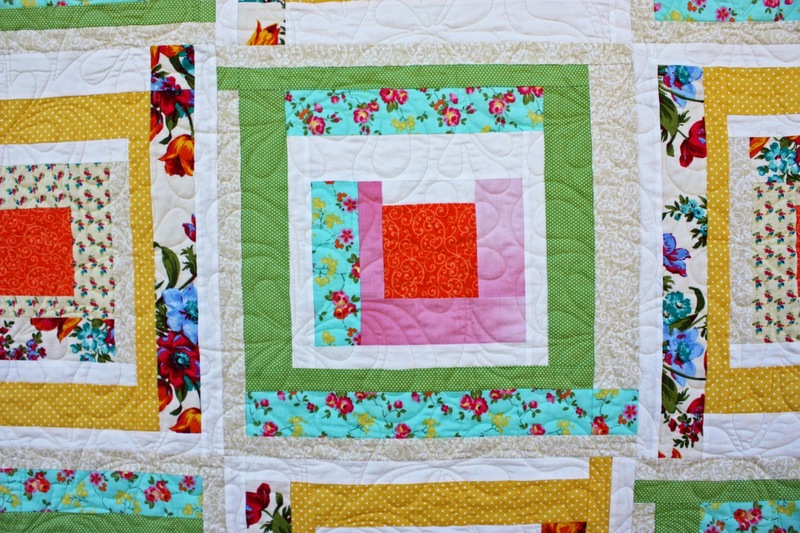 I bound the quilt in the same print because I loved it so much. It is beautiful. 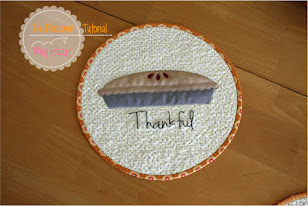 The embroidery is a very small amount and could be substituted with some bias tape or trims. It is a very sweet home spun touch. See there is my favorite fabric. I have to point out that pictures don't really do fabric justice sometimes. It is a sad thing. I guess that is why all of us quilters like to shop and see all these beauties in person. It makes sense. The print is just so romantic looking and it who knows why I love romantic fabric right now? But I do. 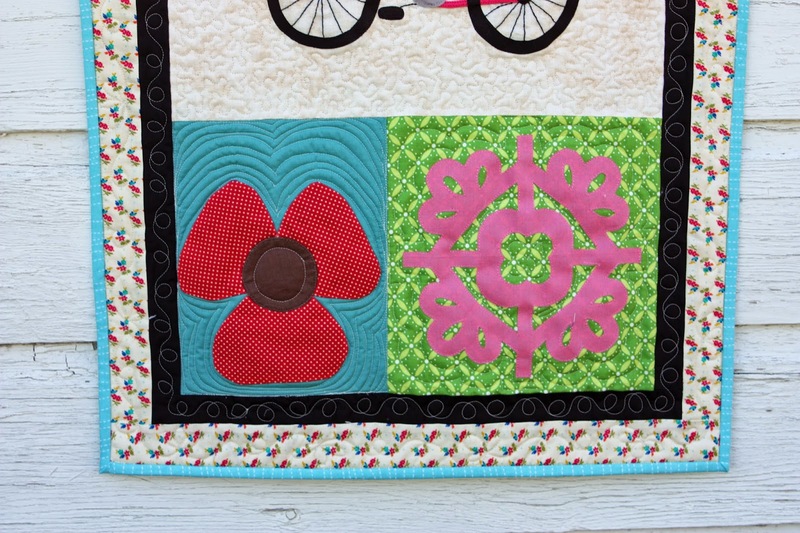 I mentioned in the last post that the stamp blocks evolve with each quilt and this one for summer is super fun. I like the background being a print. It definitely gives it a different look. Fruits and Birds and Sun. Oh Summer. 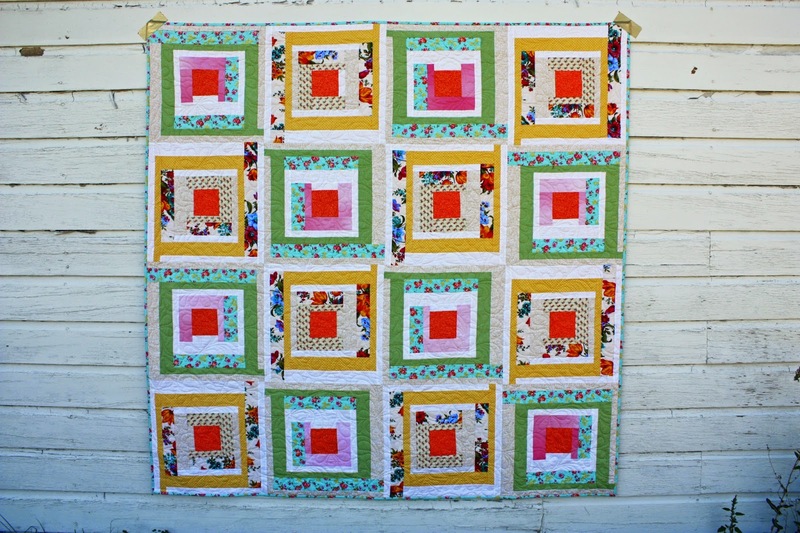 Quilting for this quilt was a blast! 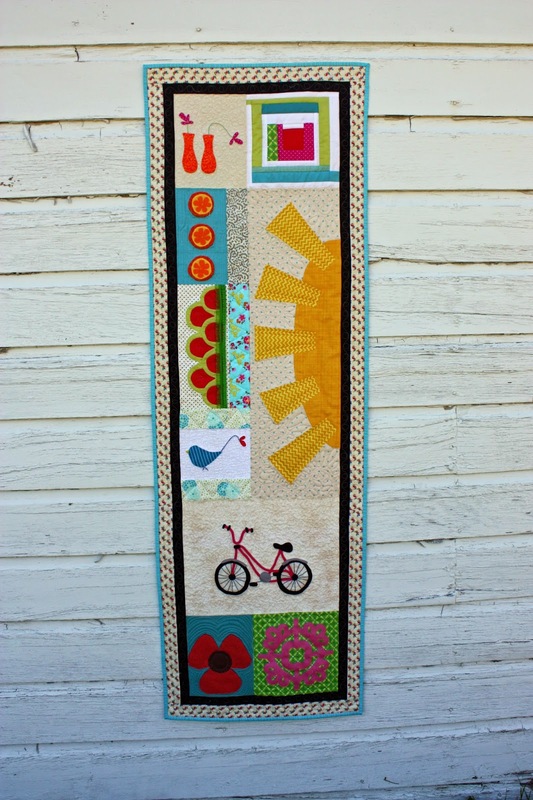 I did some crazy overlapping squares in the bird block and my cowboy feather in the sun block. Then just some chevron lines. Simple. 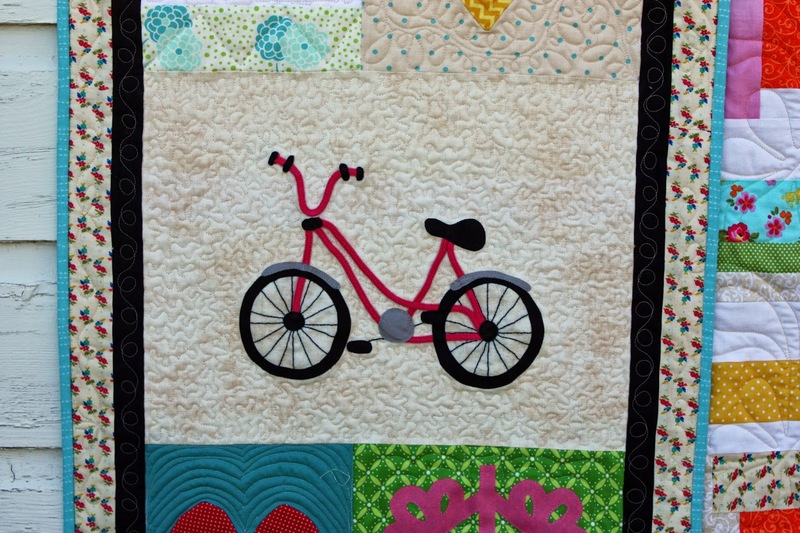 And then there is the bike - I used cording which is so fun! I love this trim. It is easy and adds such great color. 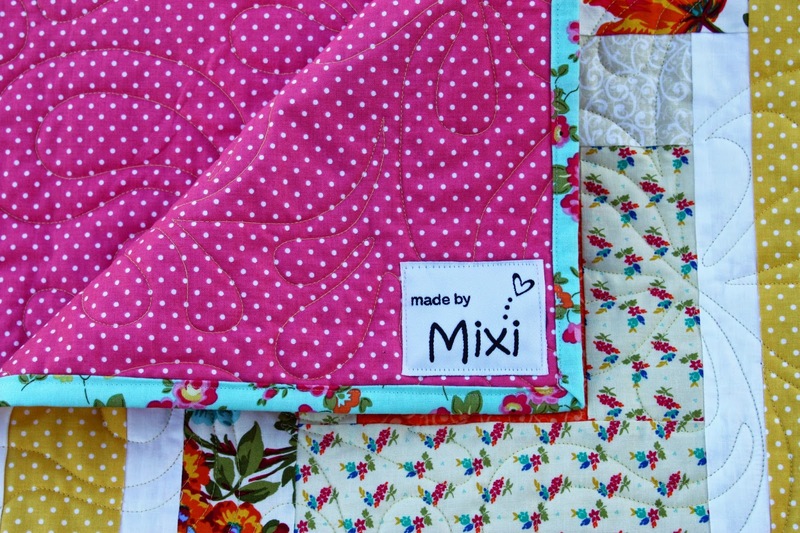 The back of the summer quilt is pink polka dot. I made it my goal to get every color of these dots and I am getting pretty close on that front. I squeezed in some yellow on the front of the quilt. Dots on Dots. "I love you so much I could squish you"
"When you get Lemons, Squeeze them for creative Juices"